Pamela McCauley Bush, the nationally recognized speaker, award-winning full professor and expert in the Department of Industrial Engineering and Management Systems at the University of Central Florida, will host the 2013 Technologist of the Year Awards Gala as part of the 18th annual Women of Color STEM Conference in Dallas, Texas on Saturday, October 19th. I am excited to host what are referred to as the "Academy Awards of STEM" and to celebrate the achievements of such great talent in science, technology, engineering and math. 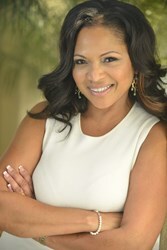 Known to "energize a room," Professor Pamela McCauley Bush is returning as mistress of ceremonies at the 2013 Awards Gala. Dr. Bush is a past recipient of both the Women of Color STEM Award for Educational Leadership and the Black Engineer of the Year Award, received as a graduate student. Dr. Bush currently leads the Human Factors in Disaster Management Research Team at the University of Central Florida. The 18th Annual Women of Color in Technology STEM Conference, hosted by Career Communication Group's Women of Color (WOC) Magazine, is for professionals and students in science, technology, engineering and math (STEM) fields seeking training, networking, role models, and tools for a successful STEM career. Awards given at the WOC STEM Conference Gala include the Technologist of the Year. 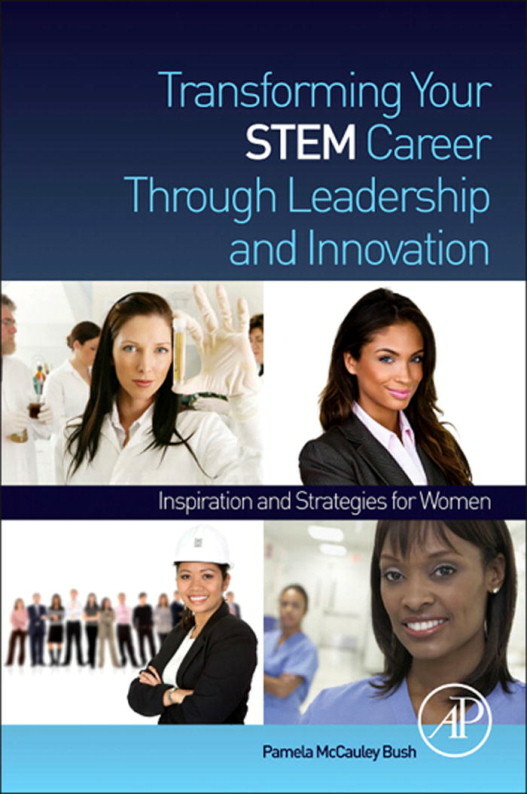 Dr. Bush is the author of the research-based book; "Transforming Your STEM Career Through Leadership and Innovation: Inspiration and Strategies for Women" as well as the textbook, "Ergonomics: Foundational Principles, Applications and Technologies" and her personal story, "Winners Don’t Quit…Today They Call Me Doctor." For any questions about this press release or about Professor Pamela McCauley Bush, please contact Liza Lee lizalee(at)transformingyourstemcareer(dot)com.